The most important thing you can do for your camera is to take care of it well. If you look after your camera properly, it will reward you with a long life. A lot of people know how to take pictures, but not everyone knows how to extend the life of their camera through proper care. If you want to get the most out of your camera—better performance and more enjoyment—then you’ll take care to make sure you follow these tips. 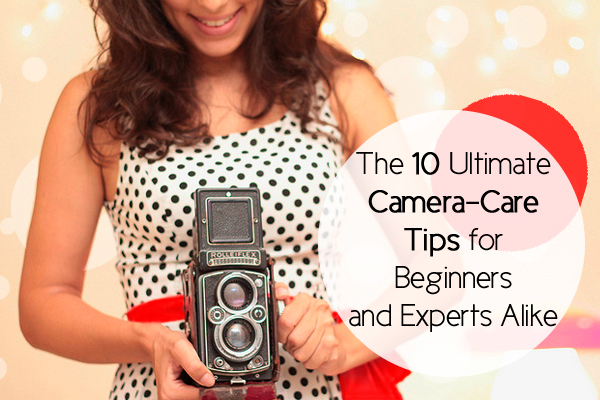 Here are the most important aspects of taking care of your camera. It’s Okay to Use a Camera Bag! Too many people just carry their cameras around in…whatever. They stuff them in their backpacks, their purses, their suitcases and even their fanny packs! Some may even carry them around like a smartphone: in their hands. What these people fail to realize is that treating a camera like this is not good for its appearance. A camera can get scratched very easily, and dust can accumulate all over its delicate parts. What you need is a camera bag! A camera bag does more than just protect the camera against scratches and dust: It keeps it safe from rain because many are waterproof on the outside. You can now take your camera into the field on a rainy day, as long as you remember to house it in a camera bag. 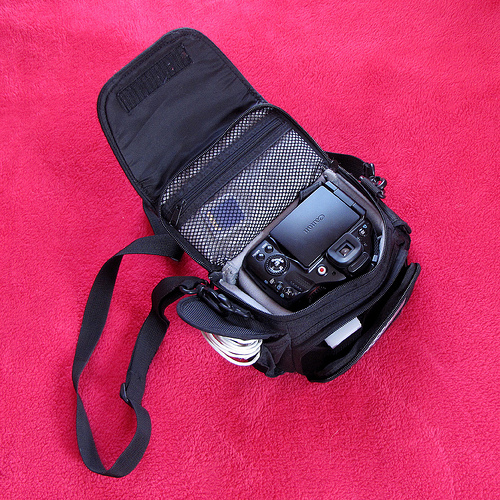 There’s a diverse collection of camera bags out there from which you can choose. They come in various sizes, colors and price ranges, which means you’ll easily find one perfect for you! You need special equipment to clean your camera’s LCD screen and camera lens. Don’t even think about being cheap and taking the easy route by using glass-cleaning products like Windex on the lens of your camera! You’ll just destroy the lens’ anti-glare coating. Instead, head to your nearest camera store and buy a special cleaning kit that includes liquid solutions, microfiber cloths and brushes that have been specially designed to clean your camera lens. 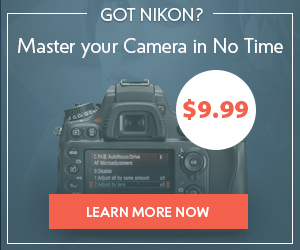 Your camera will thank you for it. Got fingerprints or unsightly smudges on your LCD screen? Just use the microfiber cloth to get rid of them. Got stubborn smudges? You’ll need to do something extra like buying commercial LCD screen cleaners. 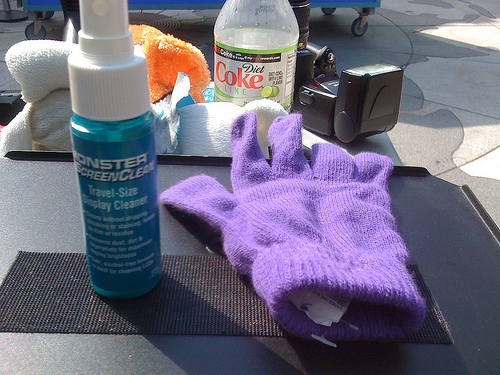 Klear Screen and the Monster ScreenClean Kit are great examples. 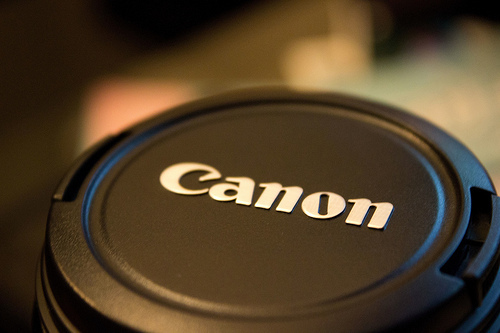 Time to clean your camera lens! While you’re cleaning your lens and LCD screen, you may as well clean the sensor. To get rid of the dirt and dust on the sensor, buy some cleaning solutions and special flat swabs. The problem with camera batteries was that they leaked acid, which isn’t a big problem anymore with newer batteries. 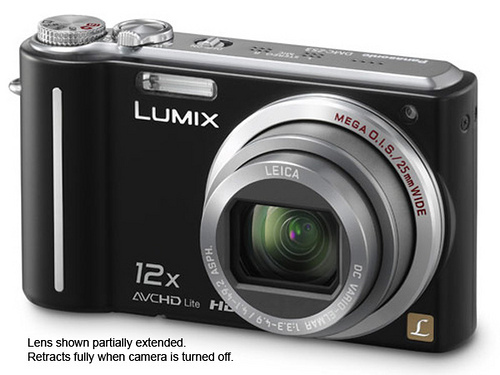 Many camera batteries are now alkaline or lithium formats. 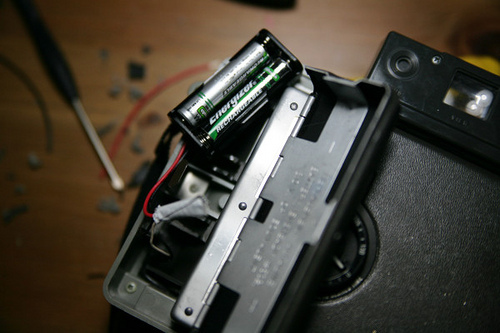 If you keep your camera with the batteries inside of it in a moist area, then the batteries can get corrosive. So if you’re thinking about just putting your camera on the shelf for several months, do yourself a favor and remove them. Even if you spot some corrosion on your batteries, you can usually rectify this by carefully utilizing a pencil eraser to rub said corrosion away! Batteries also only usually leak if you use them when they’re empty. Guess what? Even if your batteries are empty, but you still leave them in your camera, keeping them inside your camera will actually use them up some more. To be totally on the safe side, never leave empty batteries inside your camera. Try to remove your batteries every so often! 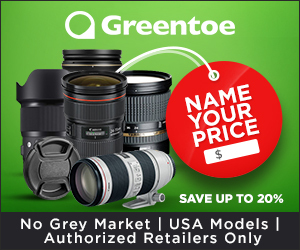 Amazon.com has an exquisite selection of camera batteries such as the Casio NP-20 Lithium Ion Rechargeable Battery and the Sony NP-FG1 Rechargeable Lithium-Ion Battery Pack. Paradoxically, your local camera shop will likely be selling a container of canned air in spite of the fact that it can actually do damage to your camera. 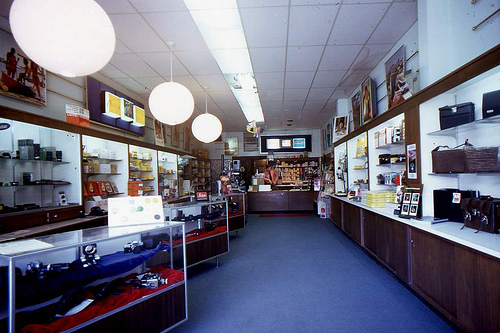 Just leave that canned air container on the shelf of the camera store…where it belongs. The first thing you’ve got to realize about canned air is that…it isn’t air at all! That is some serious falsehood in advertising because canned air containers are full of chemicals that you should never expose your camera to. For example, some of these containers even contain warnings that assert that their chemicals may discolor plastics permanently! When you use canned air, you’ll also allow vapors to escape with the air. These dangerous vapors will leave a mark on your camera’s sensitive sensor, leading to long-term damage. If you see a canned air container here, just leave it alone! Instead of canned air, rely on a brush or even a hand blower to get rid of dirt on, say, the lens. Squeeze bulbs are also a better alternative, for when you want to blow out dirt from the tiny cracks of your camera. Keeping your camera on when, for example, it’s actively writing to the memory card increases the chance that you’ll ruin the card if you abruptly remove it. Similarly, if you change the lenses with the camera still turned on, you increase the chance that dust winds up on the sensor. Turning your camera off is also useful for battery conservation. If you get in the habit of always keeping your camera on, you’re going to go through way too many batteries in a short period of time, running up your costs. Getting in the habit of turning off your camera before you either add or remove something is no trouble at all, so remember to do it. Here’s a nightmare scenario that any camera owner will absolutely hate to happen to him. 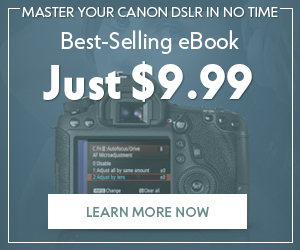 You’ve just bought a new digital camera, and you’re using a new Casio lithium battery. However, due to reasons beyond your control, the battery all of a sudden starts to leak, causing some damage to your camera and camera equipment. Do you throw the battery away in this case and just buy another brand’s battery that you hope won’t do the same, destructive thing? No! Instead, just get in touch with the major brand that manufactured your battery. Tell them about their battery’s problem and send them the damaged battery along with the repair invoice for your camera and equipment. Many of these major brands have a corporate reputation to protect; as such, they’re willing to pay for your damage once you send them the repair invoice. Simply call up the manufacturer and request instructions on how to go about this process. Cameras these days are awfully delicate instruments. They have buttons, connectors, circuit boards…it’s really a modern, technological wonder. Even in spite of such a delicate instrument, you want to take advantage of bad weather in order to shoot some memorable, once-in-a-lifetime pictures. 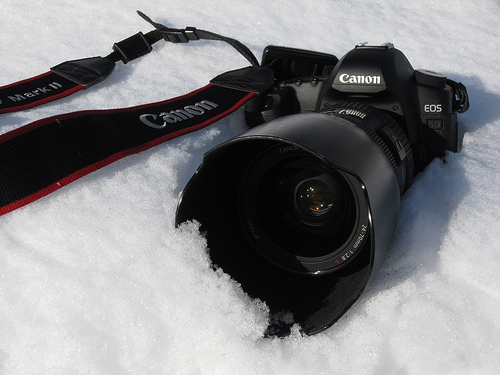 If you’re into winter photography, for instance, you’ll trudge outdoors in the coldest and rainiest of weather, but your camera can’t handle these conditions! Take your camera out only in a waterproof bag. If the weather’s unusually cold, just wrap your camera in a plastic bag that has silica desiccant packets for the reduction of moisture. It’s also a smart idea to have a soft towel with you to wipe off any moisture, just in case it should get on your camera. If you’re on a budget, just wrap your camera in a plastic bag, leaving an opening for the lens. This is how you’ll shoot with it in the field. If you’re a pro, you should definitely invest in a camera sleeve instead! Make sure the memory cards stay dust-free at all times. When removing memory cards, make sure you do so indoors or in non-dusty situations. 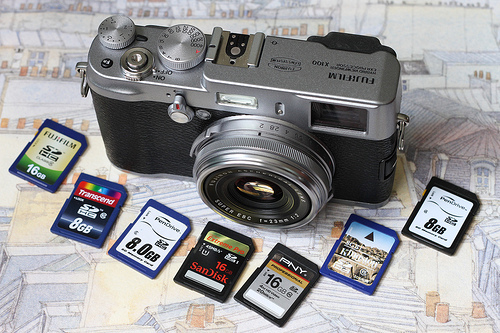 Follow the above rules, and you’ll get more out of your memory cards. Some examples of really good memory cards you can get on Amazon.com are the SanDisk 16 GB Class 2 SDHC Flash Memory Card and the Transcend 8 GB Class 10 SDHC Flash Memory Card. The lens of your camera is naturally fragile. As such, it’s susceptible to scratches, cracks, dents…you name it. So why not protect it by attaching a UV filter? Not only will you give your lens a fighting chance, but you’ll also enhance the quality of your pictures. In the worst case scenario, if you happen to be clumsy and drop your camera, the UV filter will break first and keep the lens intact, thereby saving you a sizable repair bill. A misconception is that filters are simply made of glass, but that’s just not true. 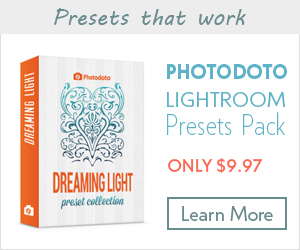 There are various sorts of filters out there. 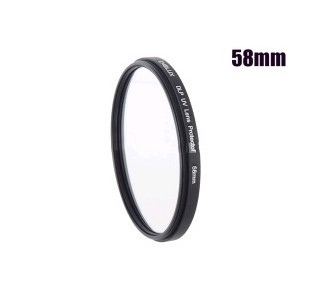 There’s a polarizing filter, which aids you in increasing color saturation and reducing glare. There’s also the neutral density filter, which allows you to reduce your shutter speed much more effectively than the ambient light levels ordinarily allow. Finally, there’s the color filter, which is utilized to either cool down or warm up your photos. Condensation usually hits the lens and the viewfinder of your camera, fogging them up until they’re impeded. Condensation normally happens when you move your camera between different temperatures. For instance, let’s say that you bring your camera with you to a hotel for your vacation. Inside, it’ll be kept cool thanks to the room’s air conditioning and shade. However, if you go out in humid weather, condensation will almost immediately attack your lens and viewfinder. The solution is simple: Just allow your camera a chance to naturally get used to the hotter environment. Don’t place it inside a closed plastic bag when transporting it between different temperatures! 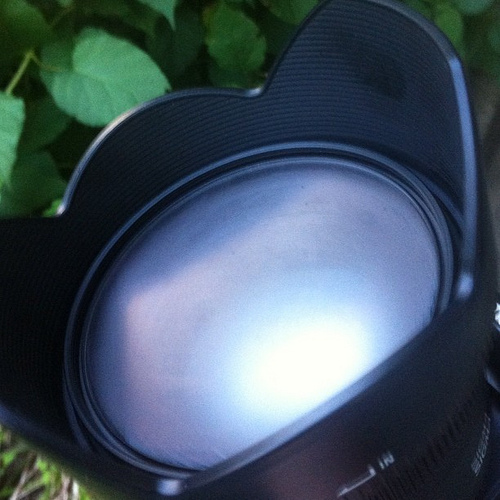 Just let the camera sit in the humid temperature for a while, until condensation disappears. If this still doesn’t get rid of all of it, you can utilize a soft cloth to wipe away any remaining moisture and marks left behind from the condensation. Taking good care of your camera is all about will: either you do or you don’t. With cameras being quite expensive, it would really be a pity if your lack of care meant you had to replace it sooner rather than later. Even if you have a relatively cheap camera model, it still pays to take good care of it because it’s great training for the future, when you eventually buy a pricier camera after years of honing your skill! 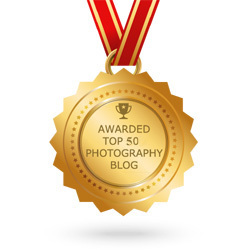 It doesn’t take much effort or time to look after your precious camera on a regular basis. If you do, you’ll be rewarded with a camera that gives you years of enjoyable use.